Reading at Shindig! November '14. Fine ales, great crowd. 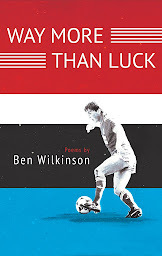 Ben Wilkinson's pamphlet For Real, winner of the Poetry Business competition, was a real advance on the anyway highly accomplished The Sparks, and his reading from it confirmed all those good first impressions. It's poetry that thinks very hard about what poetry can do, but it's never less than accessible and engaged with the real world. Thoughtful write-up of the Shindig! 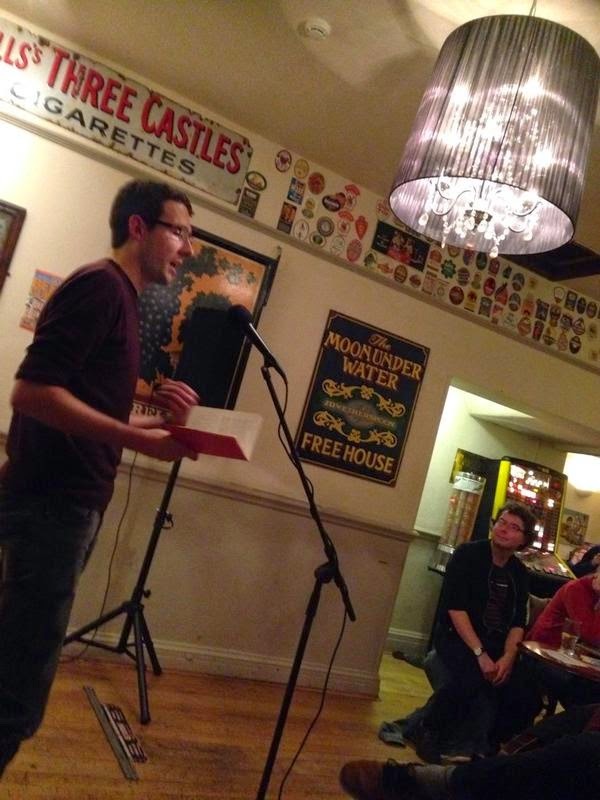 gig at The Western, Leicester, by local poet Matt Merritt over at his site Polyolbion. Read more here. Would love to see more videos of these readings on YouTube, if you have them.